If you love swinging a racquet, then you’ll love it even more as part of a team. With nearly 100,000 junior players competing nationwide, USTA Junior Team Tennis brings players together to enjoy camaraderie and teamwork. 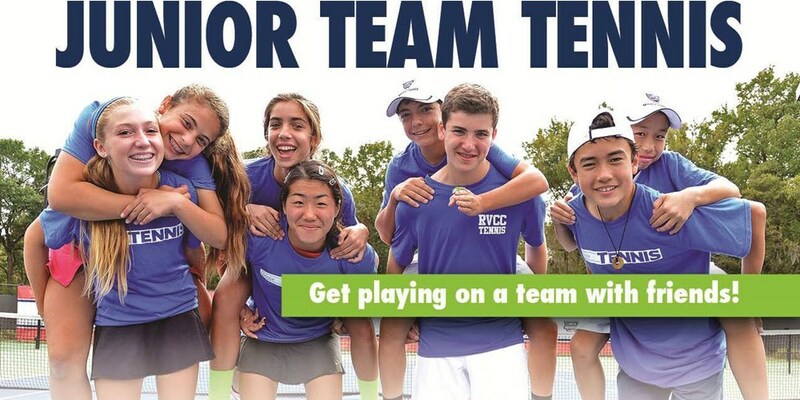 Win or lose - Junior Team Tennis is a all about fun on the court and meeting new friends. 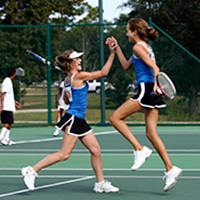 Your Junior Team Tennis Local League Coordinators can help you start your own team or join an already existing team. Contact us today to get started playing on your team!